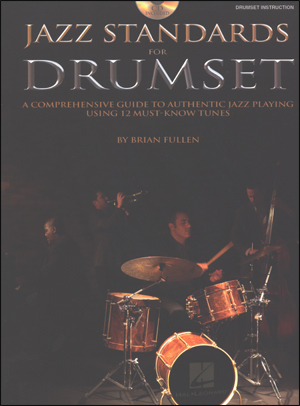 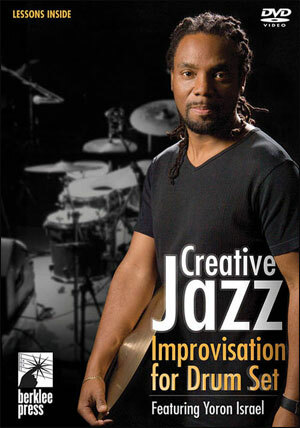 The Total Jazz Drummer is an exciting journey through the diverse world of jazz drumming. 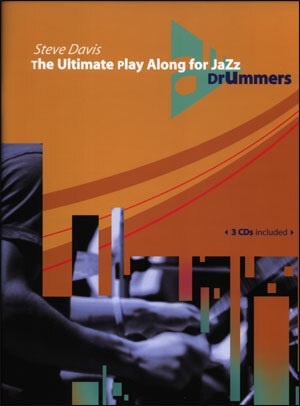 You start with basic lessons in grip and rhythm and end up playing solos in the styles of Elvin Jones, Tony Williams, "Philly" Joe Jones and Max Roach. 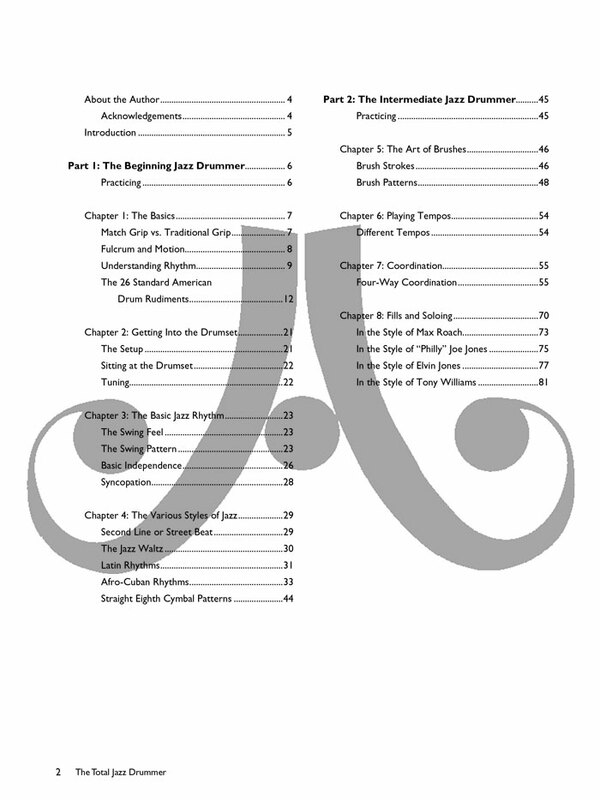 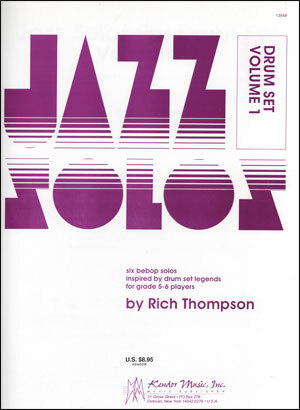 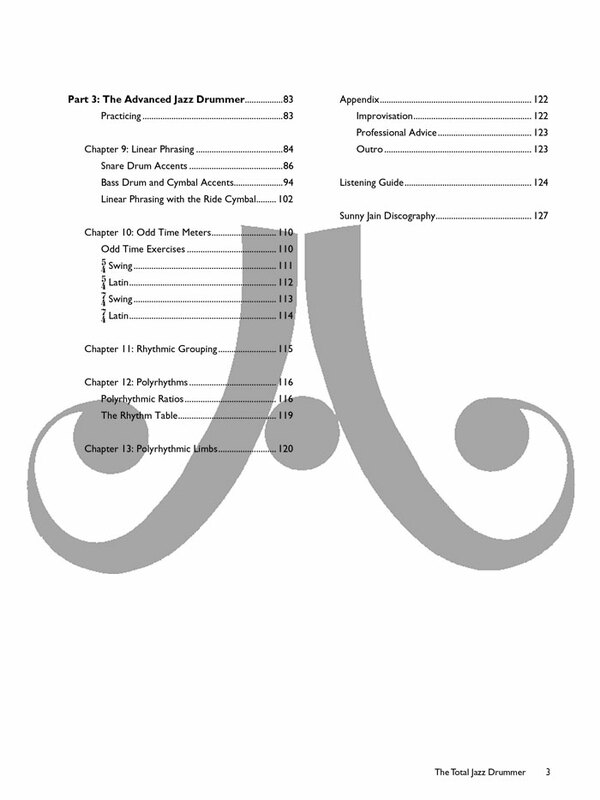 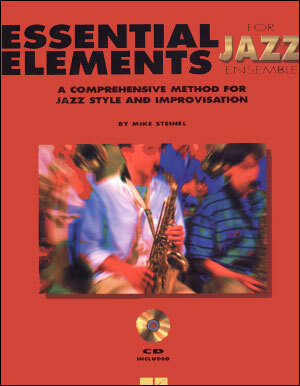 This wide-ranging study of jazz drums is for all players from beginning to advanced. 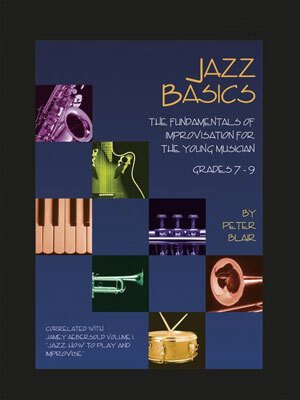 The beginning-to-intermediate student will find all the tools needed to become a great player, while the more advanced player will find lots of useful tips and a fresh perspective on jazz drumming. 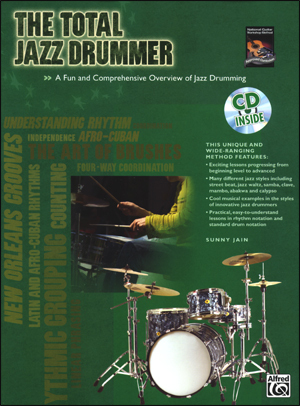 This book features many of the styles that make the instrument and genre of jazz drumming so challenging yet rewarding: from second line (street beat), bossa nova, Samba, clave, mambo and salsa to Songo, Bembe, Abakwa and Calypso. 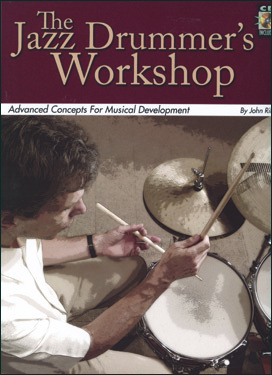 This is the one place to get everything you need to make you a great jazz drummer. 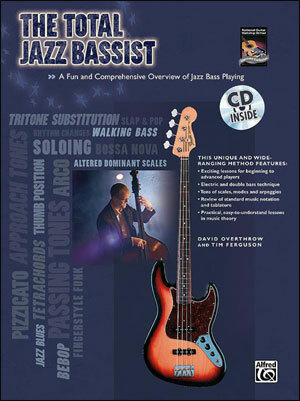 A CD is included with backing tracks to practice with.